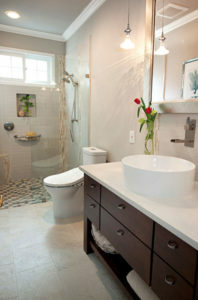 Business ownership with DreamMaker® Bath and Kitchen helps you build beautiful things, for your clients and yourself. If you’ve ever thought about going into business for yourself and building something that would succeed thanks to your own hard work, there’s no better time than the present. 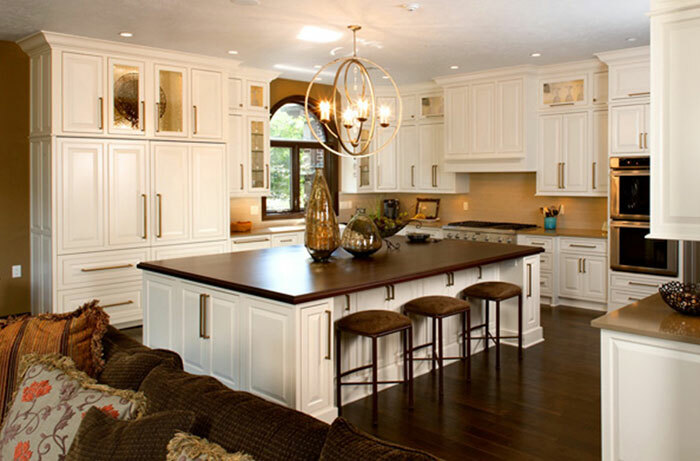 Our remodeling business opportunities are thriving, and if you have an entrepreneurial drive, DreamMaker® Bath and Kitchen just might be the right career move for you. Starting a business from scratch can be a daunting task, but with DreamMaker® Bath and Kitchen, you don’t have to. We have a wide variety of people in our franchise system – some people started as independent remodelers before transitioning to our systems and processes, and others opened a franchise with us with no prior business ownership or remodeling experience. We offer a great set of systems that helps all different kinds of owners find success. It can seem like there’s a wide gulf between the massive bureaucracies of the corporate world and the independence of business ownership, but our home improvement franchise offers a middle ground. It gives you the independence to run your own business and truly build something of your own, but it also offers a strong support network of our corporate team and your fellow franchise owners. Our systems and support have helped existing franchise owners achieve a track record of strong financial results. It’s great to have all those systems and support in place, but it’s better to know that they work, and we’ve seen the results, from growing revenues to excellent customer satisfaction ratings to industry recognition and awards. Revenues at our franchises have risen steadily each of the past five years. High customer satisfaction has led to 13 of our franchisees receiving Guildmaster Awards from GuildQuality, a client-satisfaction ratings organization, over the past three years. We’ve also been recognized for the strength of our remodeling business opportunities with five appearances on the Entrepreneur magazine Franchise 500. For in-depth details about the DreamMaker® Bath and Kitchen remodeling business opportunity, download our free franchise report and start a conversation with us. You also can learn more by visiting our research pages.